It's time to start a new chapter in Doug Lennox's The Little Book of Answers! This chapter should be a lot of fun as it pertains to holidays! New Year's came about originally as a festival in ancient Babylon, which is now modern day Iraq. The celebration took place in spring during the planting season as there wasn't a calendar in place yet. 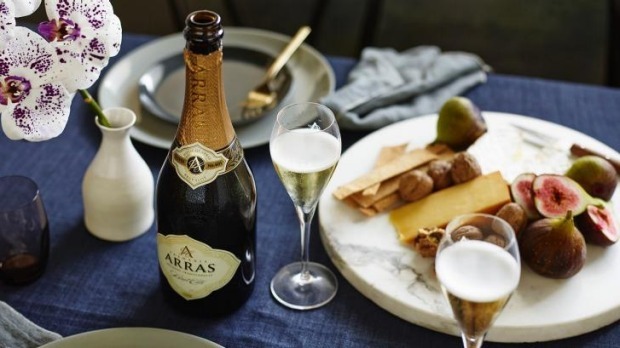 The Babylonian fest was elaborate and lasted for eleven days that included lots of food and lots of alcohol in tribute the god of fertility and agriculture. The celebration of the new year was both a thanksgiving and a plea for a successful harvest. New Year's resolutions has quite the history! It first appeared in medieval times during the last feast of Christmas when the knights of the realm would place their hands on a peacock and vow to continue living up to their pledge of chivalry. The resolution to live a better life came from the Babylonians who would promise the gods that they would return all borrowed farm and cooking tools and pay off debts. Interesting. I honestly thought it was more modern than that! It's German folklore that dictates that if the groundhog comes out when it's sunny, he will be scared by his shadow and go back underground, therefore, crops shouldn't be planted right away for there will still be six more weeks of winter. 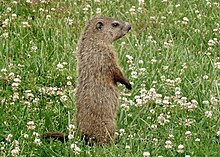 Reality says that the groundhog comes out of his hole hungry and ready to mate. But sometimes, he might be sleepy and his senses will be dulled and he'll decide to go right back to sleep. He is apparently 28% accurate when it comes to forecasting, much like the actual weatherman, apparently! That is new information to me! I mean, I never quite understood how the groundhog could "predict" the weather based on his shadow! I mean, he sees sunlight and a shadow...therefore winter will hang around for six more weeks...makes no sense to me! 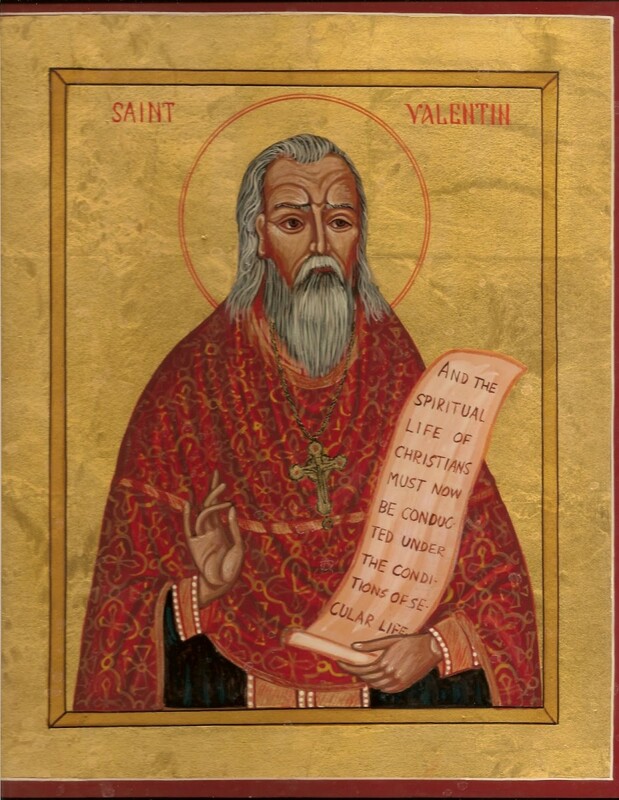 In 270 AD, Bishop Valentine would secretly marry people despite the Roman emperor, Claudius II outlawing marriage. He believed that single men made better soldiers. Valentine felt otherwise. He was later caught and sentenced to death, but legend says that he fell in love with jailer's blind daughter and miraculously healed her, gifting her with sight. He left her a goodbye note that was signed, "From Your Valentine." I knew that Valentine was executed and February 14th was apparently the date, I think. I guess I never really knew the extent of what he did to earn that execution, but wow! 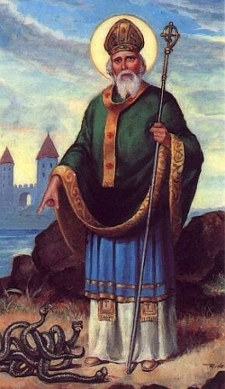 Ireland wanted to honor their patron saint, but when the church officials gathered to determine what day it should be they realized they knew very little about the saint's life. They were able to narrow down his birthday to either March 8th or March 9th. Not being able to agree on which date it was, they simply added the dates together to get March 17th and that's how St. Patrick got his "day." Thank goodness they were debating between something like the 21st or the 22nd! Lol. But still, very interesting! Fun post. I would be very glad if the groundhogs prediction came true. I really do love your random Thursdays. Interesting facts about new years and new years resolutions. The more you know. I agree the groundhog and the weatherman are about the same in accuracy. maybe they use the same methods.